Working with explosives is a dangerous business. Make no mistake. Having said that laying mines is not rocket-science but if you don’t keep your wits about you and exercise strict discipline and command and control, people are going to get hurt. Sadly, there were a number of Rhodesian Sappers killed in our own minefields during laying and minefield maintenance operations. 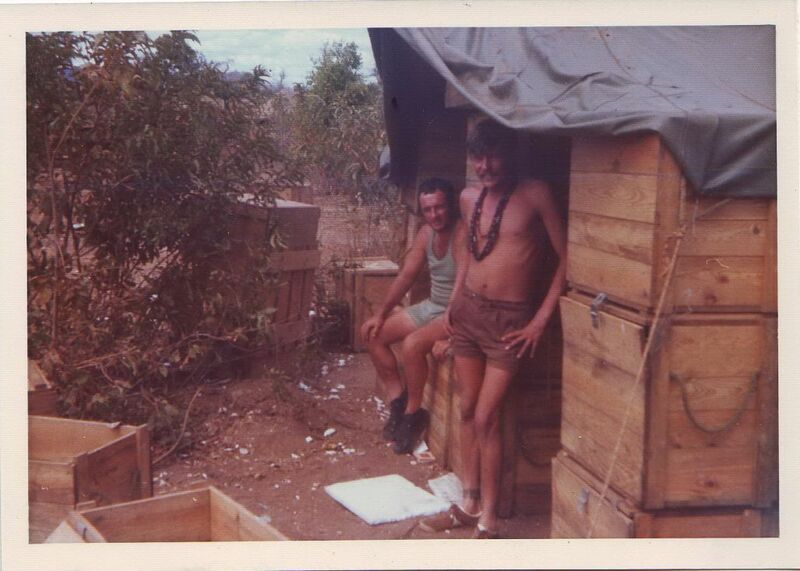 Please spare a moment to pay your respects to these brave men by visiting the Rhodesian Corps of Engineers Role Of Honour at http://www.sasappers.net. Additionally there are quite a few accident survivors living with missing limbs, blindness and other injuries caused by our own mines. Mines do not differentiate between friend and foe. They kill and maim the layers and the enemy without distinction or warning. I have been in the unenviable position on more than one occasion where I have witnessed our Sappers killed or horribly injured during Cordon Sanitaire operations. I will not discuss the details in this post but I can assure you this type of incident remains very clear in ones mind. As you can see we had an Enemy and Friendly Side. 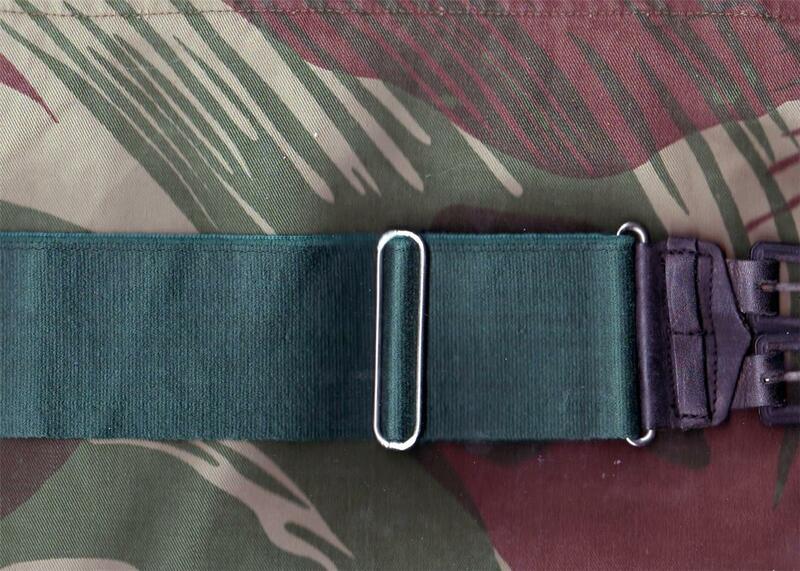 In the case of Mukumbura the Enemy Side would be Mozambique, and the Friendly Side, Rhodesia. 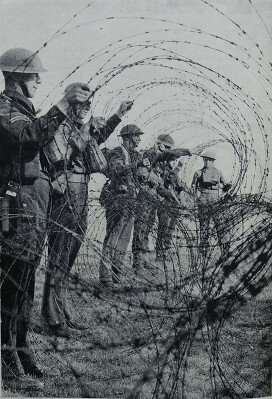 The two fences were constructed using strands of barbed wire evenly spaced and attached to steel pickets at regular intervals. 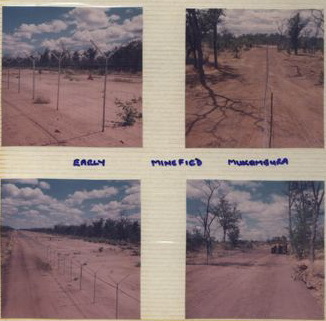 The lower one meter or so of the fence was also fitted with mesh to stop smaller animals from getting through and detonating mines. 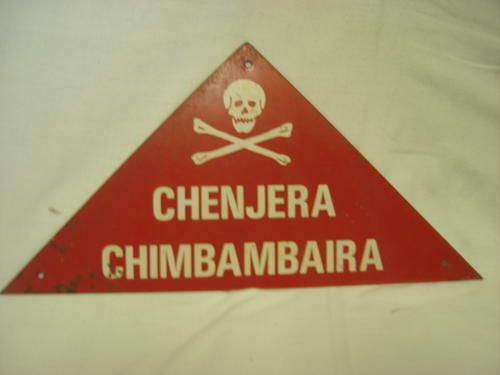 According to Vashona.com, Chenjera Chimbambaira literally translates to “Beware Grenade” in the local (Rhodesian) indigenous vernacular (Shona). Mine-signs were attached to the perimeter fence to warn the locals of the danger of crossing the fence. Unfortunately the warnings were not always heeded resulting in civilian casualties. 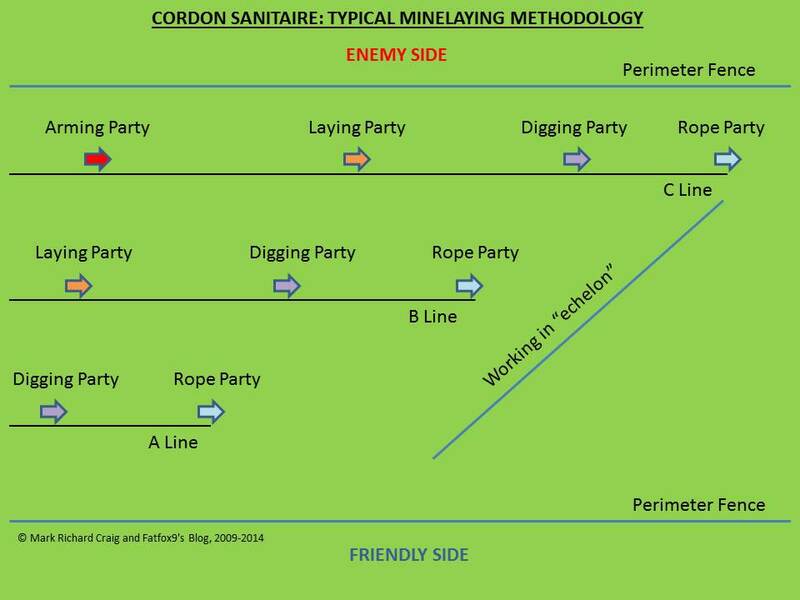 In the next post I will discuss the duties of the Rope Party, Digging Party, Laying Party, and Arming Party. Before I go any further I want to mention some very special people, namely the Tsetse Fly Control crews who normally based up with us. I had initially thought of including them in the previous post but I feel so strongly about the work these individuals carried out concurrent to our mine-laying operations that I have decided it would be an unforgivable injustice to water-down their sterling contribution to our work and decided to dedicate an entire post to them. The Tsetse Fly Teams (North Eastern Border Game Fence or NEBGF crews for Mukumbura operations) accompanied us to the Cordon on most days. These civilian elements were responsible for the construction/maintenance of the fences on the home and enemy sides of the minefield and normally consisted of a manager (Tsetse-Fly Officer) supported by a number of labourers working for him. These teams needed to stay ahead of us at all times. If there were no fences we could not lay mines. It was as simple as that (unless we were carrying out a dodgy operation that was non-Cordon related. Will discuss further down the line). They were very good at their job, normally way ahead of us which was good in some ways, but a disadvantage for them at others. The trick was to keep them within our protective boundary at all times as if they got too far ahead of us they could become too isolated and attacked by the gooks as indeed they were were on some occasions. 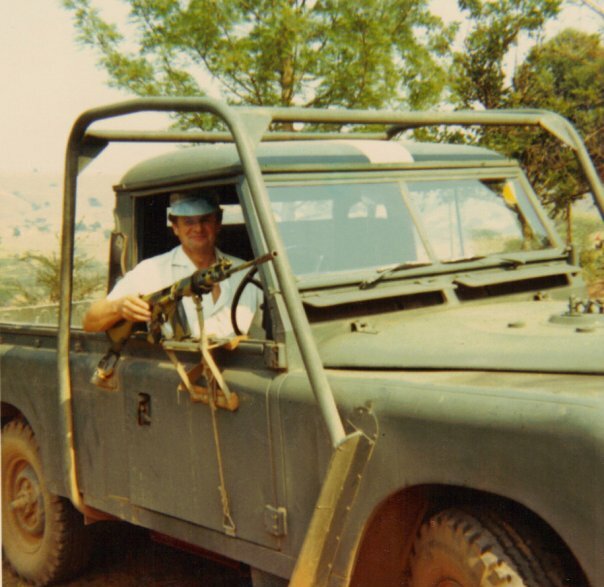 Although they were armed with the trusty 7,62 x 51 FN Rifle, it was only the single weapon that the Tsetse-Fly Officer carried that was available for the entire team. Not very good odds when attacked by 5, 6 or maybe more gooks with evil intentions. The fight would be very one-sided. So what exactly is this Tstetse-Fly thing all about? 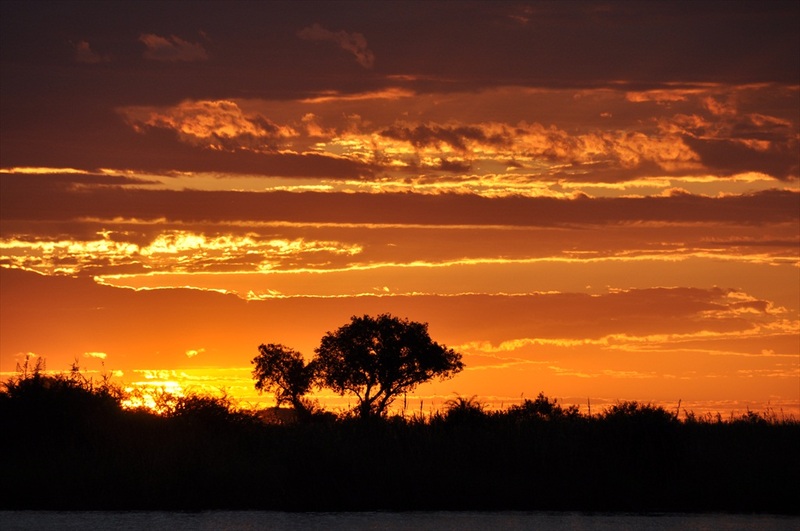 Have you ever heard of Sleeping-Sickness or Trypanosomiasis? 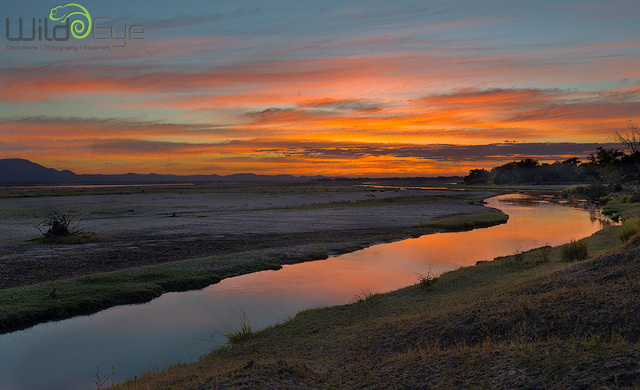 It is a tropical disease caused by parasitic protozoans (trypanosomes) which are transmitted by the bite of the tsetse fly. It causes fever, chills, pain in the limbs, and anaemia, and eventually affects the nervous system causing extreme lethargy and death. 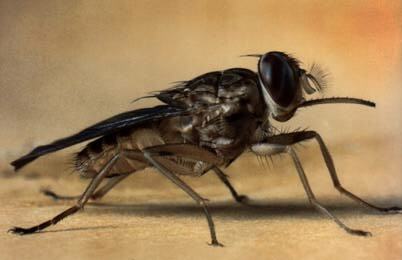 The Tsetse-Fly is one of the root-causes of Africa’s poverty. 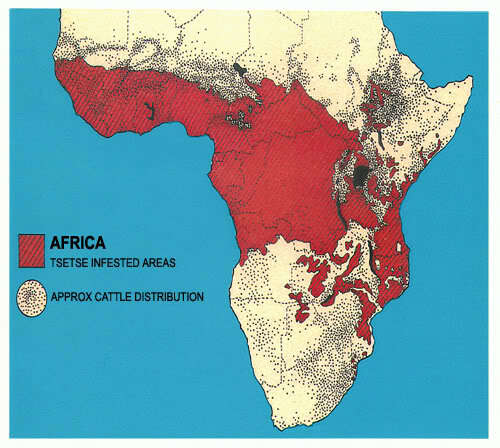 No other region of the world suffers the same animal health problems as the tsetse fly imposes on Africa. The Tsetse-Fly thrives in an environment where there are large populations of wildlife providing an unlimited and year-round supply of essential mammalian blood on which they must feed to survive and reproduce. 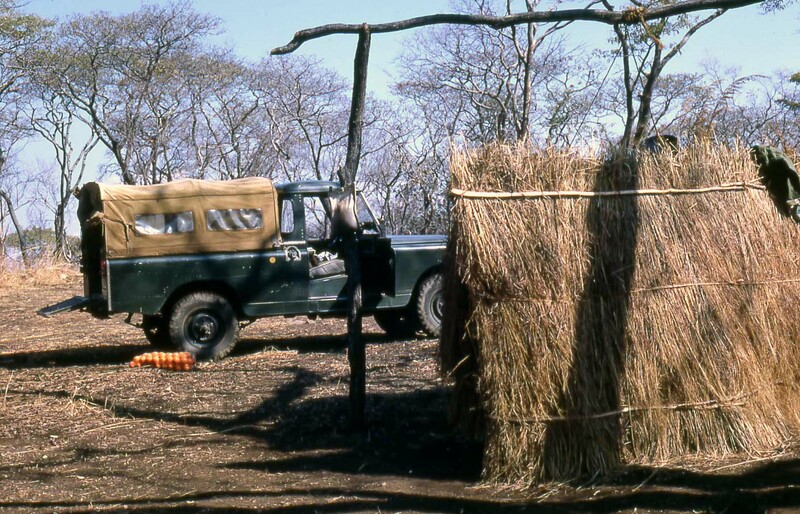 There was an abundance of both game and cattle in the areas we worked in and the main idea of the fences being constructed by the Tsetse-Fly crews was to stop the migration of host animals from one area to the next. It was quite a clever idea to use these fences as minefield perimeters as well. 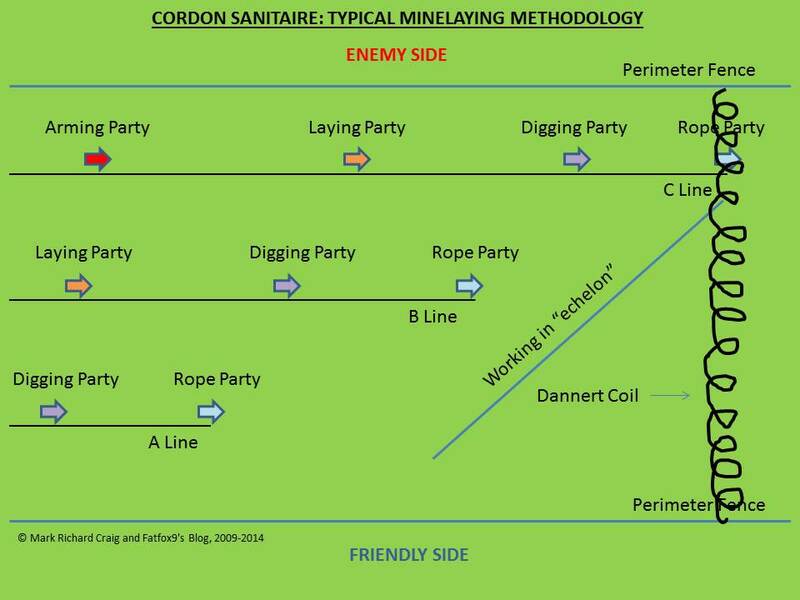 It is pertinent to mention here that in some areas of Cordon Sanitaire operations the fences were not necessarily there for Tsetse-Fly Control, but primarily as minefield fences. Photos of the fences will be shown in later posts. Our NEBGF comrades (affectionately known as “The Fly-Men”) were well-loved and tremendously respected. 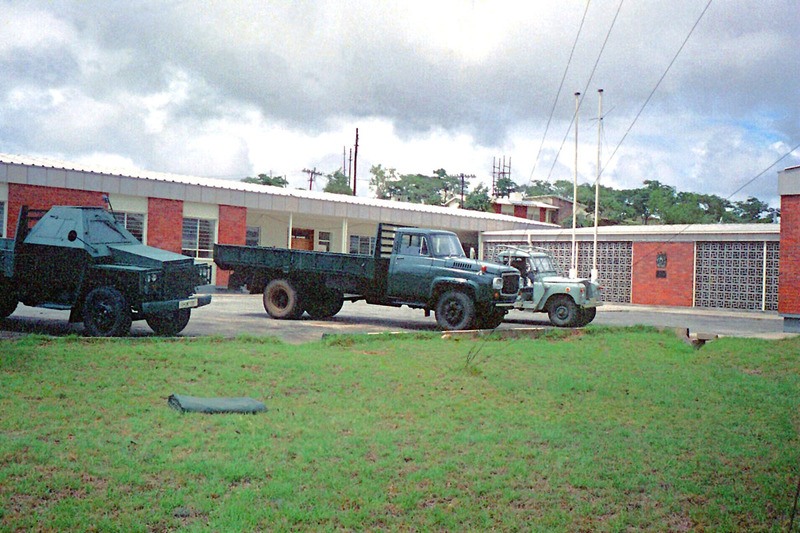 I have many fond memories of working with them (some of them joined the Sappers and vice-versa). 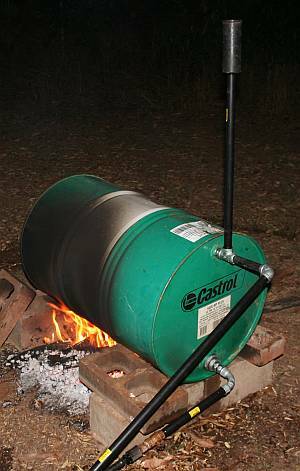 They also had permission to shoot game for the pot which was very useful and I recall eating Ron Levy’s kudu biltong and massive steaks many times at Deka Engineer Base which I commanded for some time. 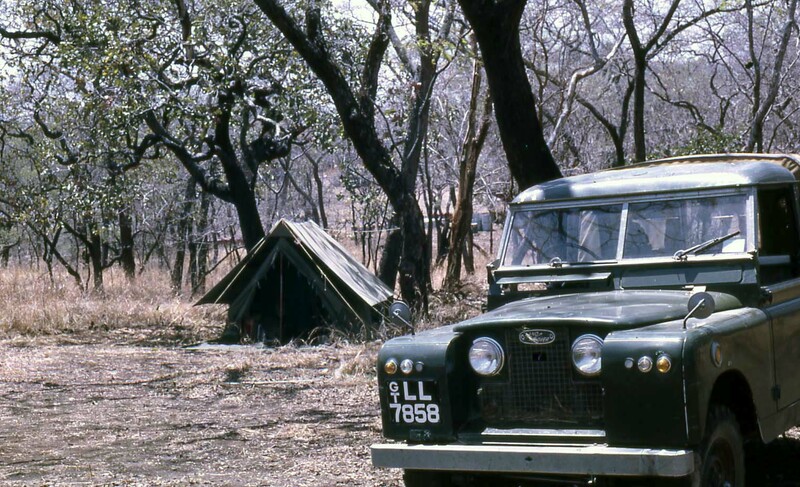 Another memorable incident where I was present was when Keith “Prodder” Byng opened fire with his FN in his tent. Apparently he had been surprised by a cobra that had taken up residence next to his bed and then slithered behind a deep-freeze. Needless to say all hell broke loose as no-one knew where the firing was coming from at first. Interesting days indeed! Sadly Keith passed away some time back. Rest In Peace Brother. Mostly forgotten it is sad that not much has been written about these brave souls and this small acknowledgment from me is my way of granting them their place in the history of the Rhodesian Corps of Engineers. Without them we could not have done our work on Cordon Sanitaire. They were our family and our Brothers, sharing everyday hardships and dangers with us. I salute them all and they will never be forgotten. Not by me in any case.